Showing results by author "Mig Greengard"
Garry Kasparov's 1997 chess match against the IBM supercomputer Deep Blue was a watershed moment in the history of technology. It was the dawn of a new era in artificial intelligence: a machine capable of beating the reigning human champion at this most cerebral game. 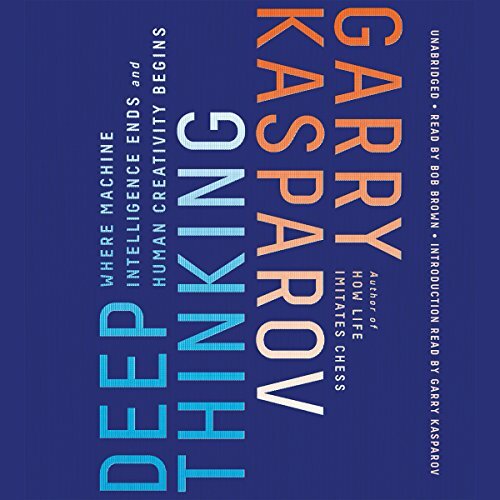 That moment was more than a century in the making, and in this breakthrough book, Kasparov reveals his astonishing side of the story for the first time.